Join Contraqer and our newest partner, Smartware Group, the company behind Bigfoot CMMS for a webinar on March 30 or March 31 to "Learn How Closed-Loop MRO Procurement Saves Time and Improves Uptime." You’re insanely busy just keeping your operation running, right. You have plenty of work on your plate getting all the preventative maintenance done and handling the occasional emergency. You don’t have extra time to spend on procurement, right? We understand. 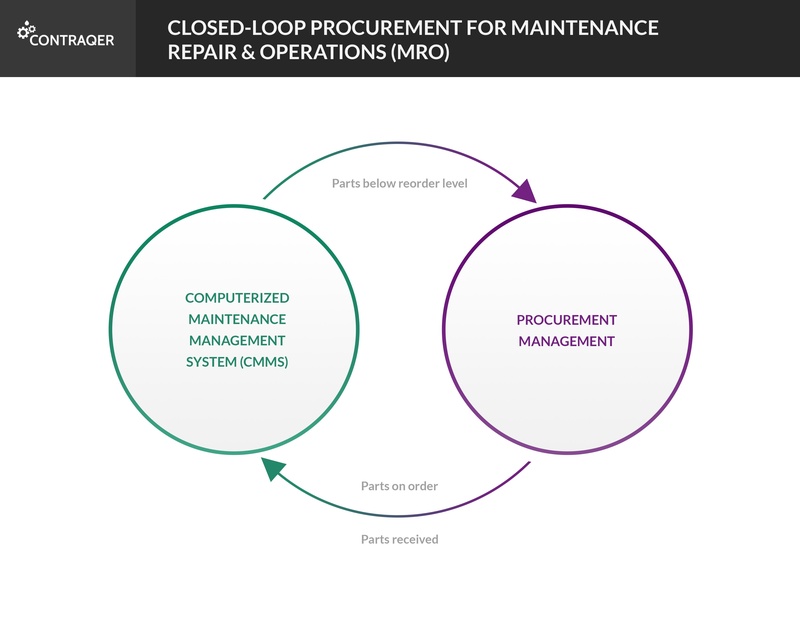 A Closed-Loop MRO Procurement solution can actually save you time.